.... are back in stock. 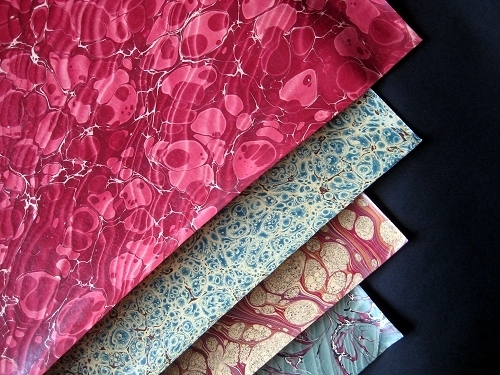 There are 9 stunning designs in this range of hand marbled, antiqued-finished papers. 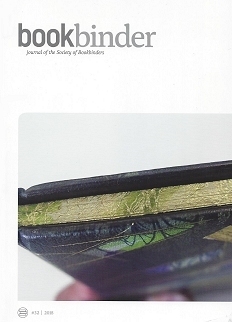 The papers, all of which have traditional European designs, are hand polished with Beeswax, reminiscent of late 19th traditional papers. The sheet size is approx 70 x 50cm (short grain). 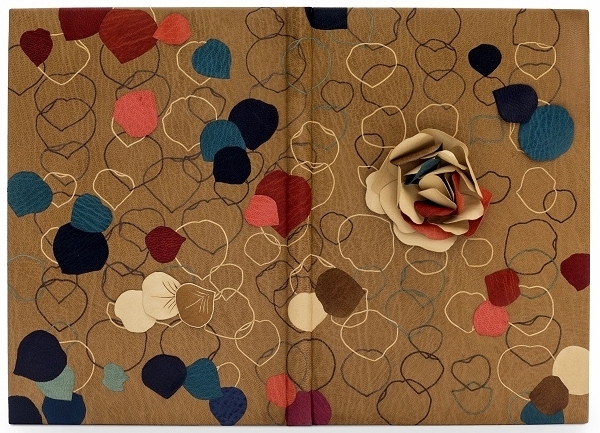 The sheets are produced from 90gsm archivally buffered (acid-free) laid paper. Our warm congratulations go to Yuko. 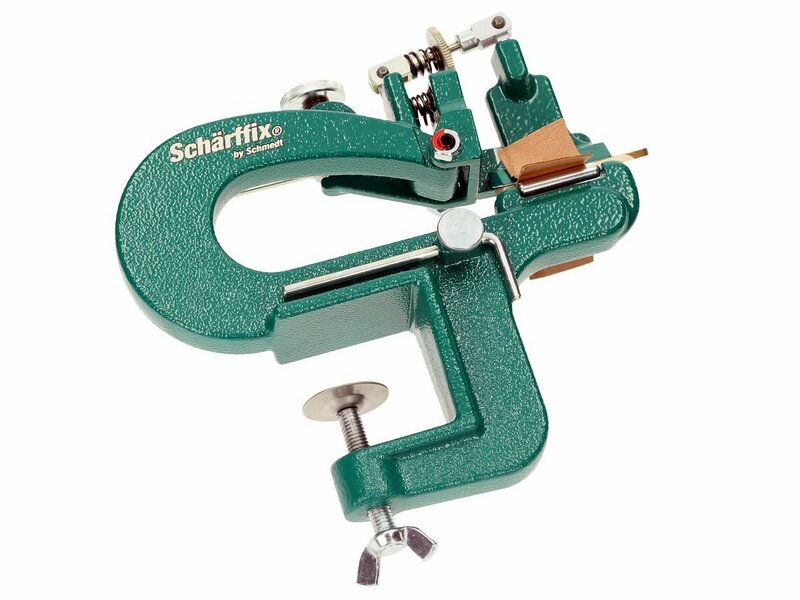 We are very pleased to advise that with the help of the manufacturer, we are now able to offer the Scharf-Fix at a much reduced price.